Kirkley Hall Zoo are offering half price entry this weekend. There's no need to book - simply turn up! That means grown ups are just £3.50 and kids £2.50 which is a bit of a bargain. Brick History opens at Life Science Centre in Newcastle this weekend. Over 50 of the most pivotal moments in history have been recreated in lego. From the big bang to the sinking of the Titanic and even the Apollo moon landing - this exhibition is included in admission and I think it will definitely be worth a visit. Be inspired by the David Watson exhibition and create your own masterpiece. You can even make your own mini easel. Free event but donations are welcome. Join the Great North Mouse for story time and rhyme followed by free crafts at the museum in the afternoon. Suitable for children aged 7-14 years, this event allows children and young people to re-build Newcastle through the ages with the help of Minecraft. Join Seven Stories for a special Snowdog party with songs, games and stories. Recommended for under 4's, tickets are £4 each. 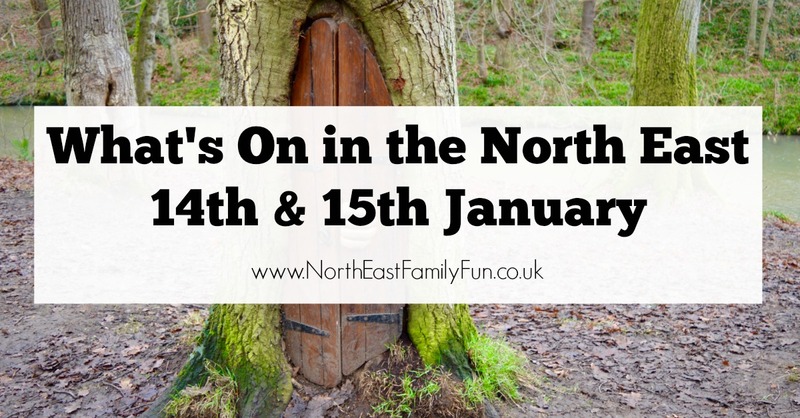 There's a special welly trail around Gibside this weekend. Pick up trail maps from Gibside's entrance and mark your trail sheet with the stamper inside as you find every one. If you're looking for a nice winter walk, how about the FREE art trail at Plessey Woods? 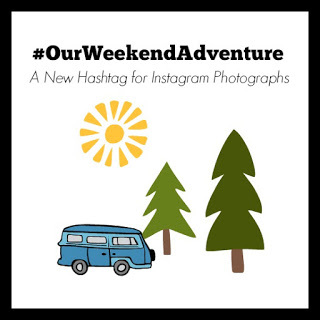 Whatever you're up to, add the hashtag #OurWeekendAdventure to your weekend Instagram pics and I'll pop pop by with a little comment and like. Wow. What a thorough guide! Good for you for putting this together.